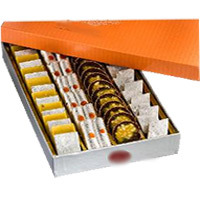 Add sweetness to your relations by sending Diwali sweets to India. 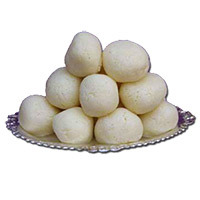 You can opt from kaju sweets, pista sweets, mawa sweets and chena sweets on Diwali. Send Diwali gifts to India for your loved ones and tell them you care. 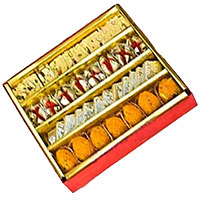 Place order to send Diwali gifts to Goa, Bangalore, Shimla, Raipur, Bhulai, Baroda, Bhuj and other cities in India. 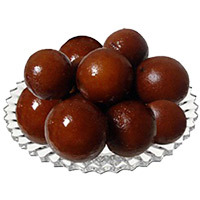 You can order for traditional and India sweets to India for your loved ones who are with a sweeth tooth. 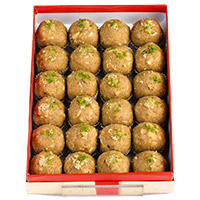 Lovenwishes delivers Motichoor Ladoos, Kaju Barfi, Gulab Jamuns, Mawa Barfi for Diwali all across India. 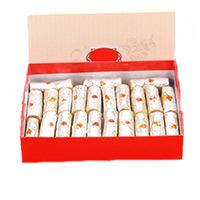 Just log on Diwali Gifts store of Lovenwishes and schedule Diwali gifts delivery in India. 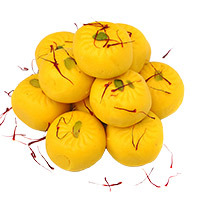 We provide express Diwali gifts delivery to Raipur, Bangalore, Baroda, Bhuj, Shimla, Bhilai and all locations in India. Diwali is just round the corner. Now this is the time to shower care and desire for near and dear ones. If you are looking for online Diwali gift delivery in India, just log on Lovenwishes, a leading online Diwali gifts portal in India. 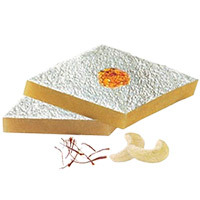 Here you can choose the most exciting Diwali gifts at reasonable prices. Diwali is the festival of joy. This festival is celebrated by Indians across the world. Diwali is celebrated in other parts of the world with same joy as it is celebrated in India. This year, your trusted online Diwali gifts portal, Lovenwishes, has launched a new range of Diwali gifts to India. You can just browse the website to place your order for Diwali gifts delivery in India and enjoy the festival with your loved ones in India. 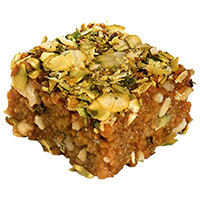 The leading online gifts shop, Lovenwishes, has launched the new range of sweets to India before the festival of light, Diwali. 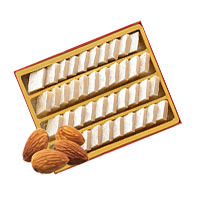 The trasury of online Diwali gifts to India will centainly excite you. 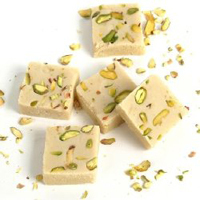 The section of Diwali gifts to India and Diwali sweets to India has a selection of exciting Diwali choices for every Indian, in and out of India. 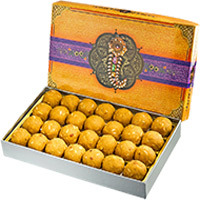 For those who cannot visit their loved ones personally, can avail the facilities of online Diwali gifts delivery in India and convey their best Diwali wishes. 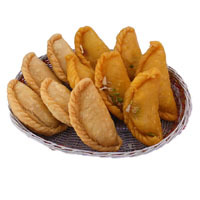 Lovenwishes provide same day diwali gifts delivery to Bhilai, Raipur, Baroda, Bhuj and all other parts of India. Lovenwishes, an online gifting portal, helps customers all over the globe send Diwali gifts to India. This website is specially designed for all those, who can not be with their loved oned due to some reason. Such people can brighten up the festival by sending unbeatable Diwali gifts to India through our online store. Diwali is the festival of sharing gifts. Your loved ones will overjoy the range of products delivered by the website on your behalf. 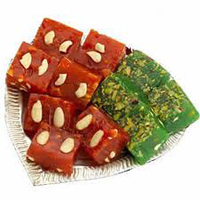 A slection of delicious Diwali sweets in India are available for you and your recipients to enjoy. 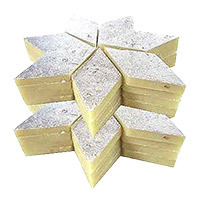 You can gift Diwali sweets to India for all those who you care and love. 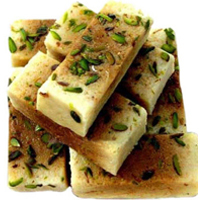 Diwali celebrations are not complete without sweets. 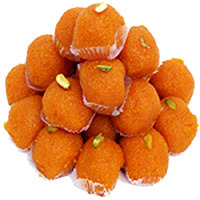 Sweets are synonymous to the Diwali celebrations in India. 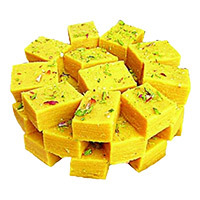 You can just place online order to send Diwali sweets and gifts to India. 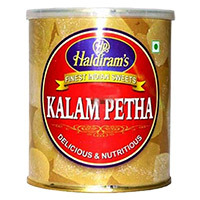 We deliver fresh sweets in India. 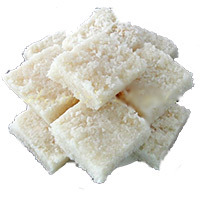 The sweets are procured from a leading sweet shop in the city and delivered at the recipient home address. 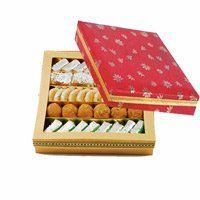 You can place order to send Diwali gifts to Vadodara and all other part of the country including Bangalore, Shimla, Goa and Bhuj. 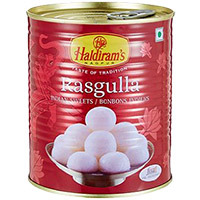 Place your order now to send Diwali gifts to Rourkela and Diwali gifts to India.